· Blinky Bill The Movie! 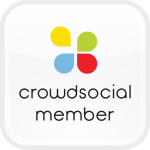 · What’s Your Favorite Aussie Animal? · What’s Your Favorite Aussie Food? On Friday I watched Blinky Bill: The Movie. I had never heard of the books or any other movies or tv series but this movie sounded so cute that I had to watch it. This movie did not disappoint. It is cute and fun and very entertaining for the entire family to watch together and the graphics and voice acting are greats. This is one I do recommend to all of you who have children. I give Blinky Bill:The Movie 5 out of 5. 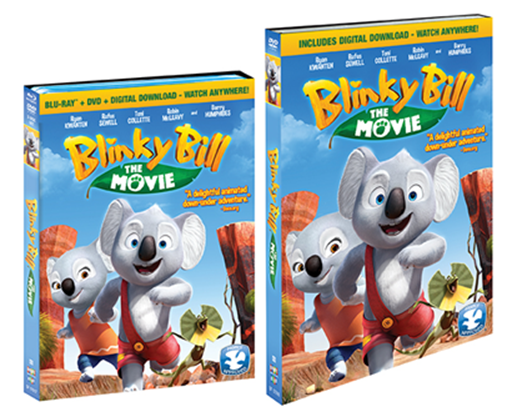 Blinky Bill is now available online and in stores near you.